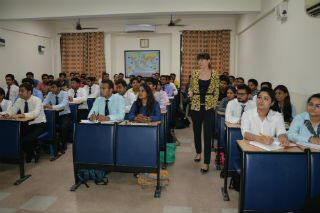 A Guest Lecture was organized for PGDM-International Business students on the topic “European Union” Ms Annelies First Secretary , Embassy of the Kingdom of Belgium was the speaker. · Countries in Euro zone. The session was very informative and helpful. 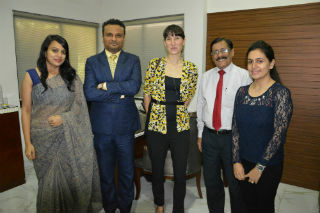 IB Students were got to know the various aspects about other countries. 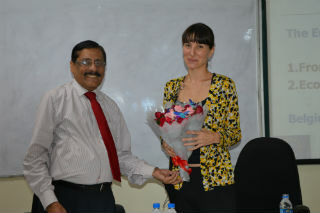 It was a great learning experience.